Do you have an active loan from any Bank? You can get a limit up to 0 !! Follow our easy, step by step process. Fill up a basic form with your profile details. Fill your online banking details & we will process your application within minutes. Upload your KYC documents in a few clicks. Our team will then do the final verification at your doorstep. Voila! Within four hours you will receive funds. It’s as easy as ordering a pizza. Instant approvals on personal loan or credit line. Borrow any amount ranging from ₹500 to ₹5,00,000. Got an unbelievable deal for that dream vacation? from StashFin & spend worry-free! for your kids to enroll in a coaching institute? How we bring smiles into workplaces. 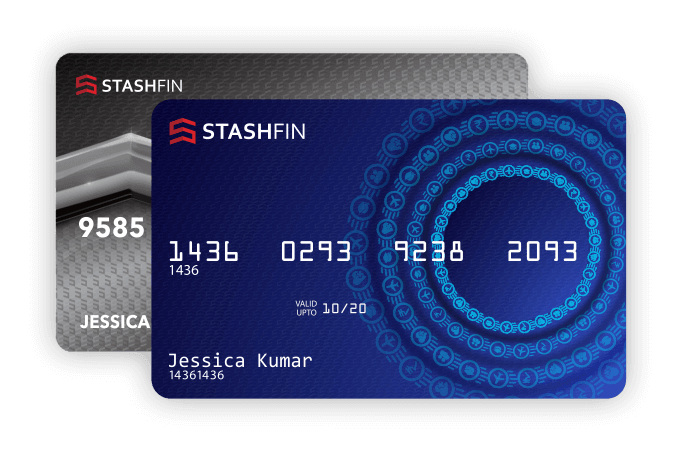 StashFin is a company built by a team of passionate financial services professionals who have a collective experience of over 40 years. The company aspires to provide a frictionless and transparent personal loan experience in a safe and secure manner.